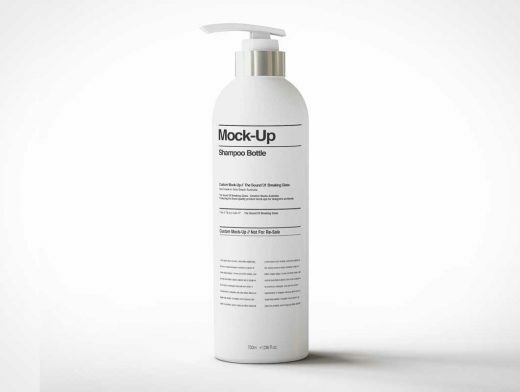 Please enjoy this FREE Pump Bottle Mock-Up on me! This elegant pump bottle mock-up is yours to download absolutely FREE! It’s a single hi-resolution .psd scene file, and comes with all the customisable and editable features, as per my premium mock-up collection.